This workshop brings together two very successful MICCAI-­Workshop series (CVII and STENT) in order to form a common event on technological and scientific research concerned with endovascular procedures. 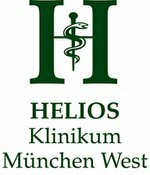 A continuous communication between surgeons/physicians and scientific and industrial researchers is crucial for bringing forward innovative solutions to the clinics: we aim to provide an interchange platform for medical experts and technological researchers concerned with all aspects of endovascular interventions. Through the integration of medical experts into the program committee, we ensure clinical relevance of the entire program, including keynote speeches and scientific paper presentation. 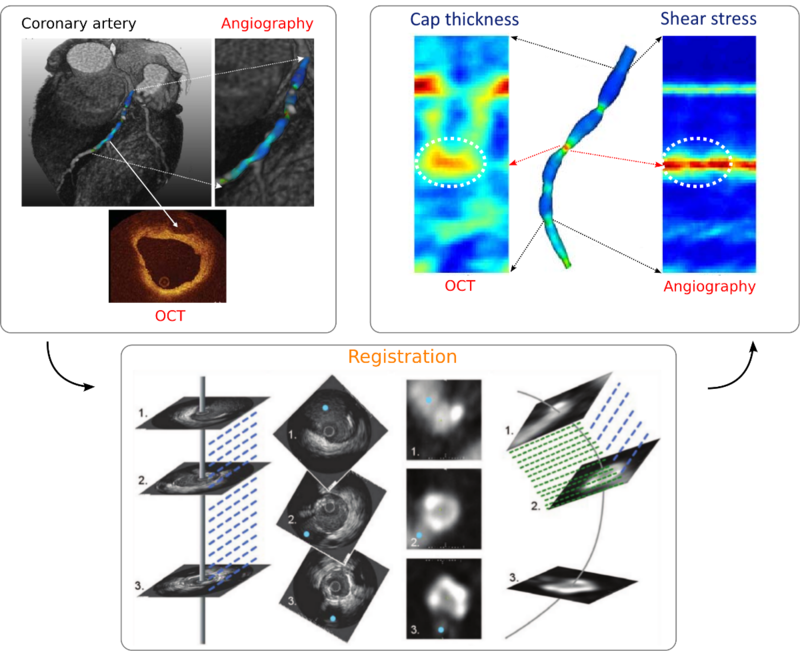 CVII-STENT will be a unique platform for scientific discussion of endovascular stenting and intravascular imaging and is highly complementary to the main MICCAI conference. Sep 29, 2015: Please check details on the workshop location and how to get there here. Sep 21, 2015: Guidelines for Poster Presentations (here). Sep 16, 2015: Our extraordinary invited speakers confirmed their participation. Please find more information here. Aug 03, 2015: Information regarding paper presentation. July 24, 2015: Camera Ready and Presentation Instructions. July 21, 2015: Notification of accepted papers. June 19, 2015: Due to many requests, submission deadline has just been extended to June 28, 2015. June 04, 2015: New Format this year: Both Authors and Reviewers are Non-Anonymous. 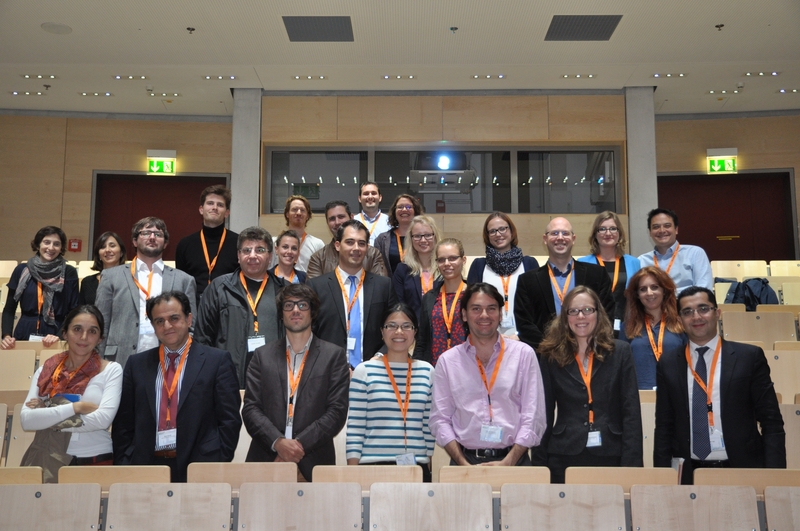 May 29, 2015: 2nd Call for Papers has just been released! May 29, 2015: We kindly ask the authors to register their submission on the website before June 12, 2015. May 29, 2015: Submission deadline has just been extended to June 19, 2015. May 29, 2015: Subscribe to our newsletter and receive valuable information on CVII-STENT right away! April 15, 2015: Website opened. Workshop: afternoon of October 5, 2015. Full paper submission deadline: June 2, 2015 June 28, 2015. Notification of acceptance: July 24, 2015 July 21, 2015. Camera-ready submission: August 5, 2015.